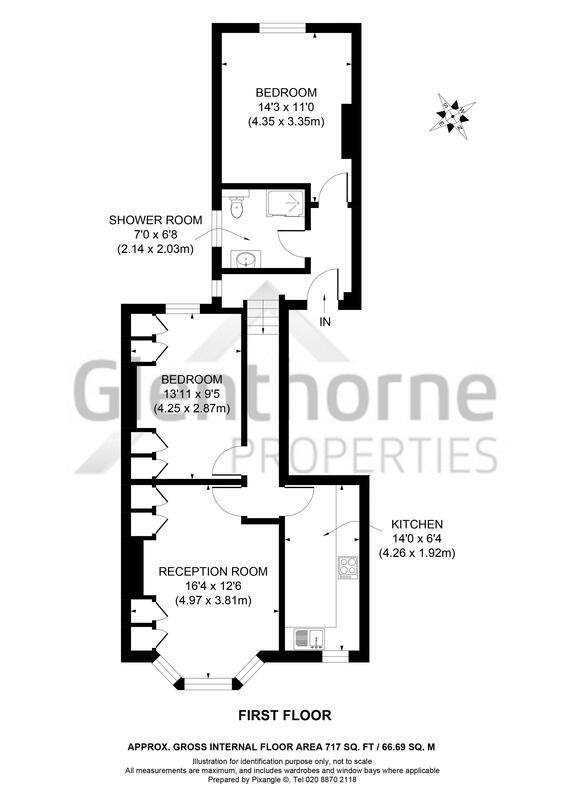 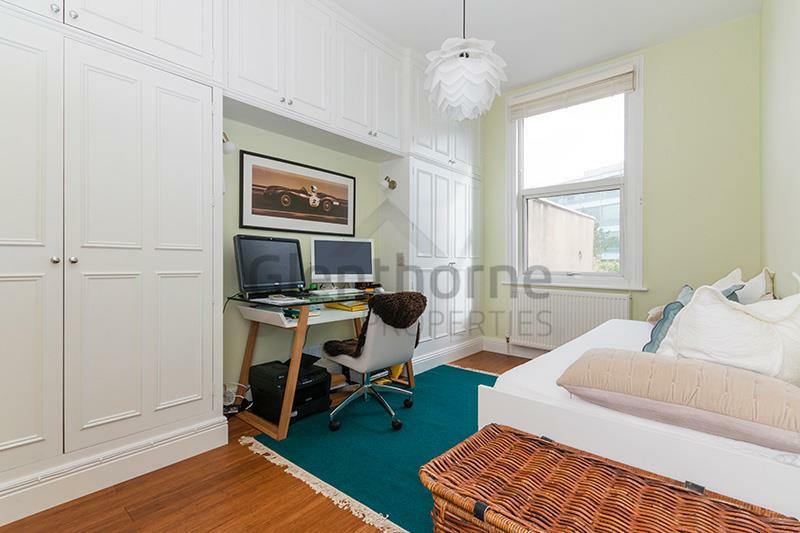 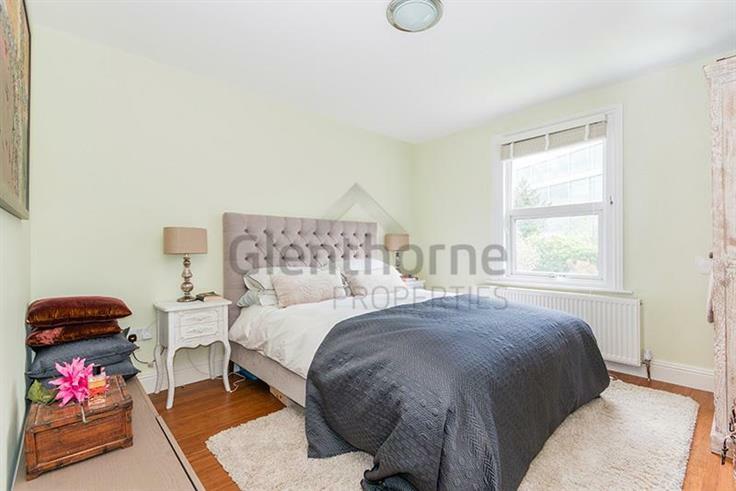 Glenthorne Properties are proud to present this brand new refurbished two double bedroom property. 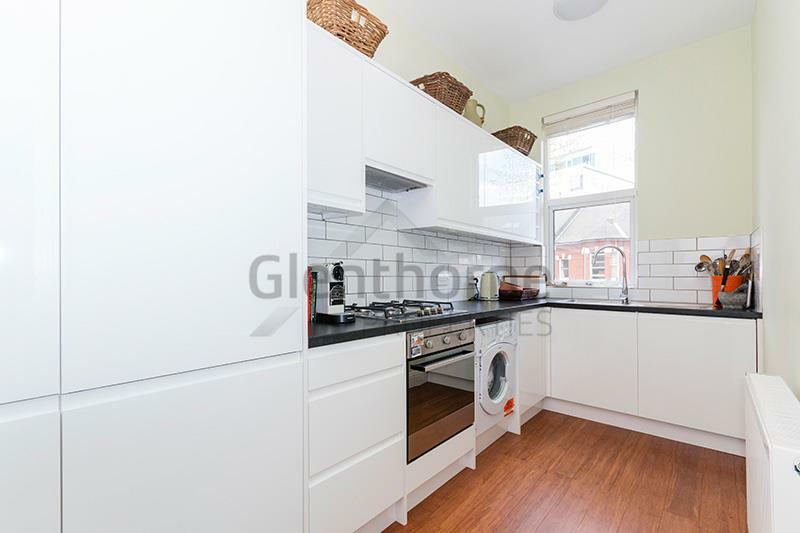 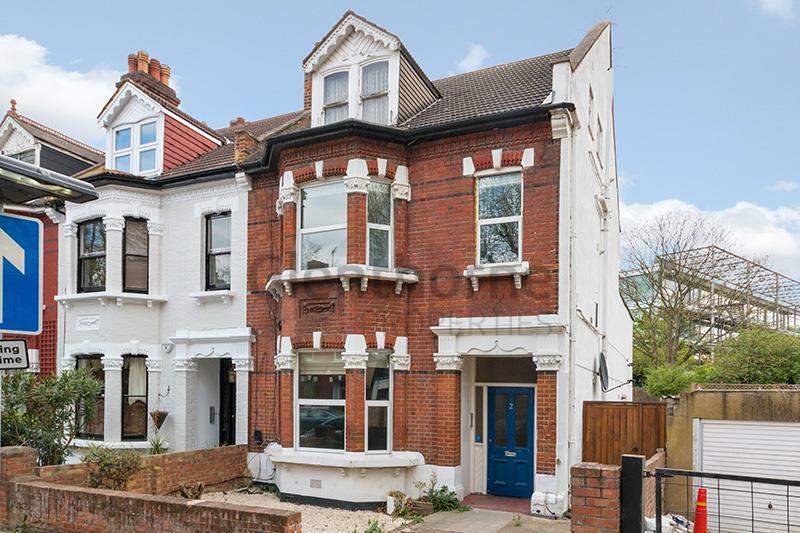 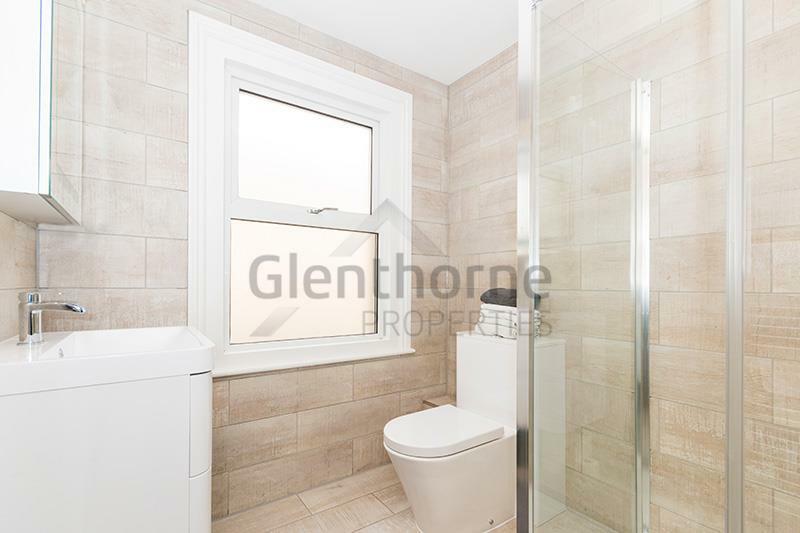 Glenthorne Properties are proud to present this brand new refurbished two double bedroom property with new fully equipped modern kitchen, large living room, modern bathroom, wooden flooring and new double glazing throughout. 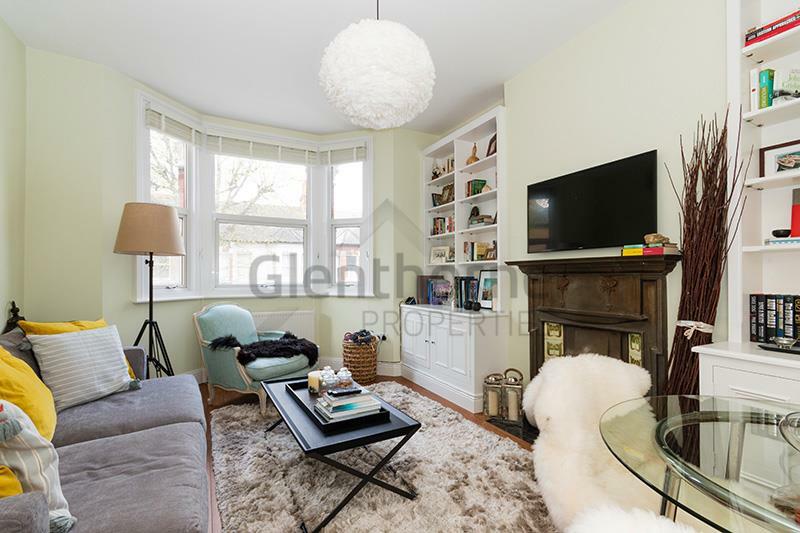 Silver Crescent is convenient for Gunnersbury underground station and the excellent array of shops, bars and restaurants on Chiswick High Road.